InsideIndustryNews.comNews Storage UncategorizedMushkin takes SMI partnership to next level. 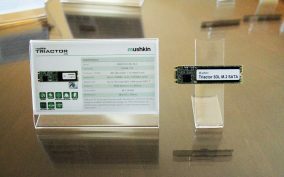 This year Mushkin’s 2018 product line up surprised us with an even stronger partnership with Taiwanese SSD controller Manufacturer Silicon Motion, Inc (SMI). 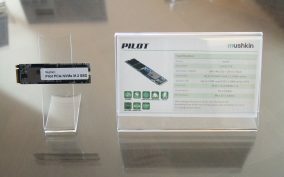 At CES 2018, Mushkin showed US not one, not two but three M.2 PCIe NVMe SSDs powered by SMI Controllers. Using the latest NVMe 1.3 protocol and the SM2262EN, SM2262, and SM2263XT DRAM-less HMB controllers Mushkin filled there 2018 NVMe roster. In fact, Mushkin has added just about every new SMI controller in their lineup. 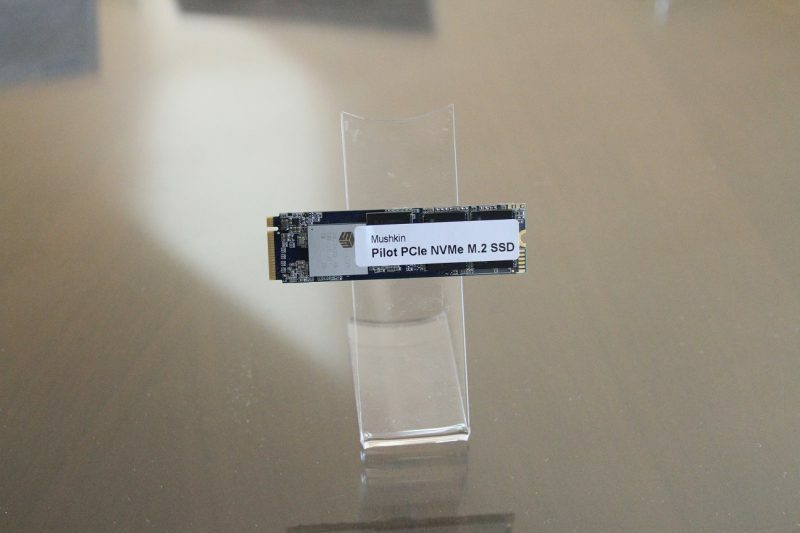 The company will have a heavy focus on the M.2 form factor—even the SATA AHCI Triactor 3DL will ship in a M.2, but the new Triactor 3DX will feature a standard 2.5″ design both featuring SMIs SM2258. What surprised us even more, was Mushkin managed to show case SMIs SM2262EN (Pilot-E) before anyone else as we didn’t see anyone else showing off this SMI performance model. With 3.5K / 3.0K MB/s sequential read / write speeds from the Pilot-E it takes on even Samsung’s 960 and the much anticipated 980. Best part of all is they will be offering capacities up to 2TB, with the way this market is going we just cant get enough storage capacity. 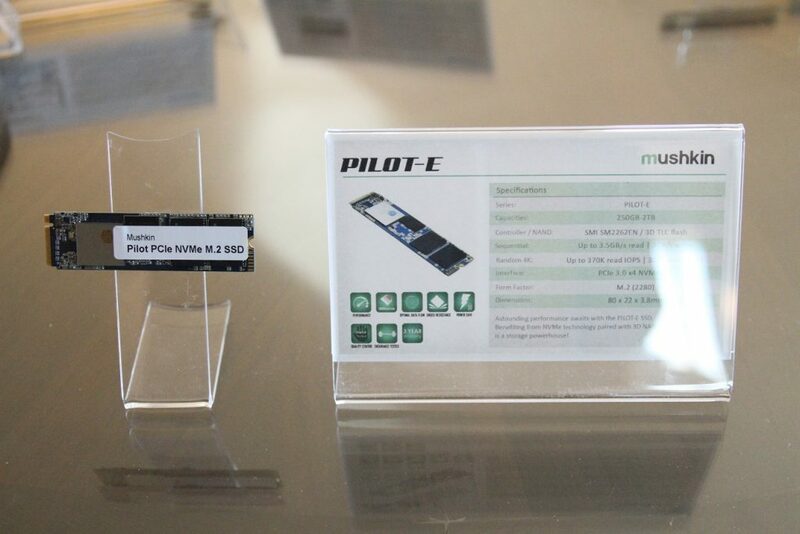 Additionally, to a host of new M.2 SSDs, Mushkin introduced two new USB products at CES 2018. 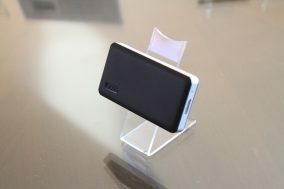 The CarbonEXT external SSD as well as their ATOM like SWAP family of USB drives that feature both USB Type-A and USB Type-C connectors. 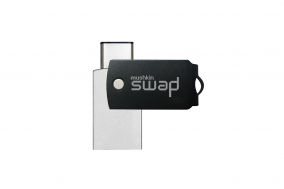 The Mushkin CarbonEXT external SSD Features SMIs SM2258XT controller, 3D TLC NAND memory as well as ASMedia’s ASM1153E bridge with performance maxing out USB 3.0 at 450 MB/s sequential read/write speed as well as 45K random read/write. 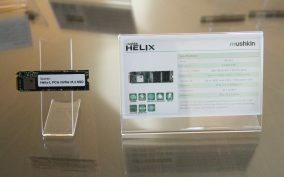 Mushkin will offer the CarbonEXT SSDs in 120 GB – 1 TB configurations and the SWAP in 32GB -128GB Capacities.